Born in 1956 in Cologne, Germany. Karunesh was drawn to music as a child and played in bands as a teen. After graduating in Graphis Design, he Felt the need for a change in direction. Karunesh was involved in a serious motorcycle accident and for two weeks, he was suspended between life and death. 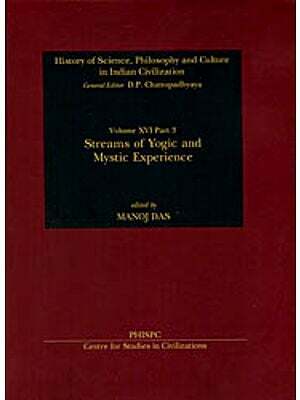 This experience sparked the beginning of his spiritual path and in 1979 he made his first journey to India. Karunesh’s Natural talent for musical expression was initially nurtured in a spiritual environment. He so easily draws upon sounds from ancient spiritual and religious traditions in ways that speak to the deep – felt longing in each of us for sprititual connection. Karunesh has been living in Maui, Hawaii, since 1992, Bathed in the Healing Warmth and Fragrances of the Tropics. From this Island’s feminine embrace, he creases music that holds a beautiful, sacred and healing resonance for those who listen. 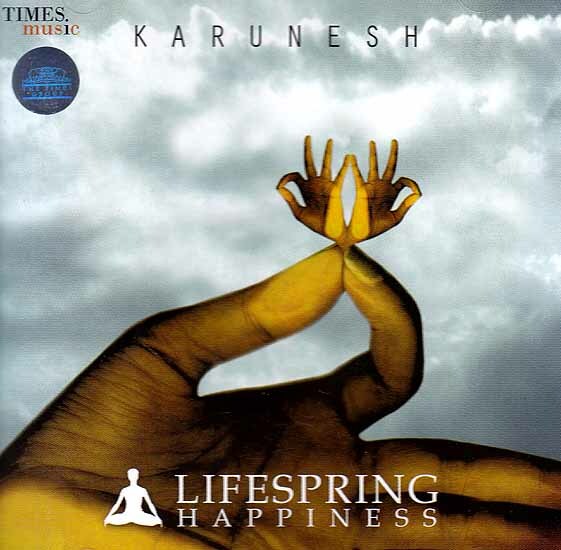 Today, Karunesh has become established as one of the best – known new age musicians. All music composed, Arranged and Played by Karunesh. Mixed by Anugama. There is no way to happiness, Happiness is the way Eykis.